The gaming industry is growing across different areas. On one had there are apps to play retro games, while on the other hand, there is augmented reality bringing gaming to life. Best of all, you can now play cool augmented reality games on your smartphone without the need of any extra gear. You got to be living under a rock if you haven’t heard about the success of Pokemon Go. 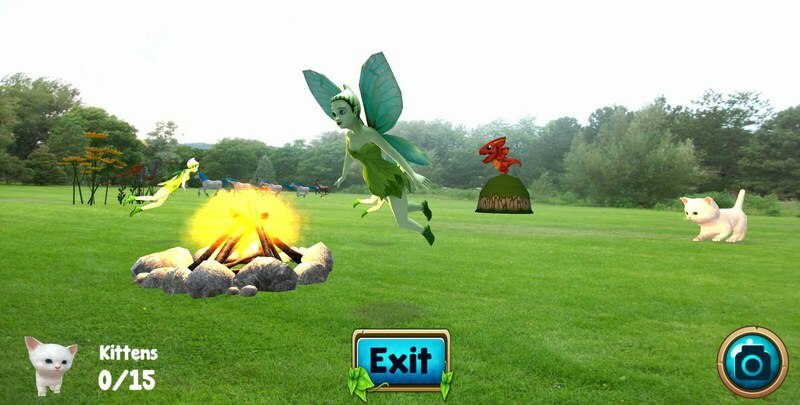 There are many similar games like Pokemon Go that uses augmented reality and mixed reality to merge the virtual world with the real world. 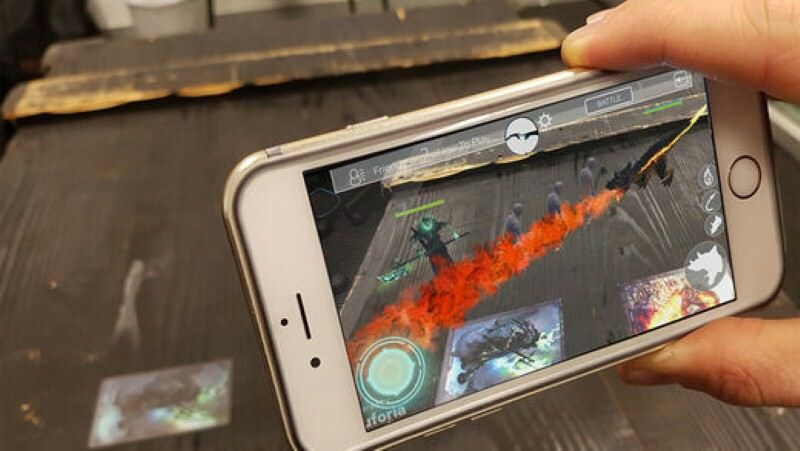 So, if you want to taste the future on your smartphone, then check out these 20 awesome augmented reality games for Android and iOS and feel the adrenaline rush already. 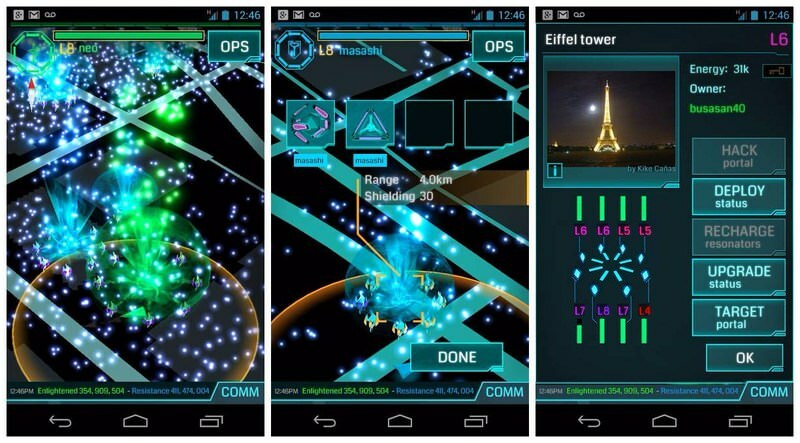 A successful project from the developers of Pokemon Go, Ingress is a sci-fi style game where you need to travel around to capture energy from portals and claim them. You can join any of the two available forces; The Enlightened and The Resistance and play on behalf of these groups to capture the portals. The portals are usually found near popular real world places around you, such as statues, monuments, and parks, etc. You’ll get items to aid you with your missions and level and upgrade system decides how easy it will be to capture the portals. DinoMess is a great mix of collectible and PVP fighting game. You need to move around to search and collect fierce dinosaurs and then use them for PVP and arena battles. There are total 19 dinosaur types to collect so far and you can use DNA to powerup your dinosaurs. Features like evolution, egg hatching, daily tasks, and supplies, etc. make the game very interesting. You can also chat with your friends and invite them to go on a dinosaur collection hunt. When it comes to plot, Friendly Fire! is no different than War of Nations or Clash of Clans. You create a base with resources and defend it using weapons and structures. When you are ready, attack the base of other players to capture resource and upgrade. What makes it cool is that it completely revolves around the real world. Your base is situated in your own hometown. You can use your surrounding road map to your advantage and create strategies accordingly. If you are a fan of such MMO games, then Friendly Fire! will surely amaze you. If you are interested in building, earning, selling, and tons of calculations, then this game is for you. 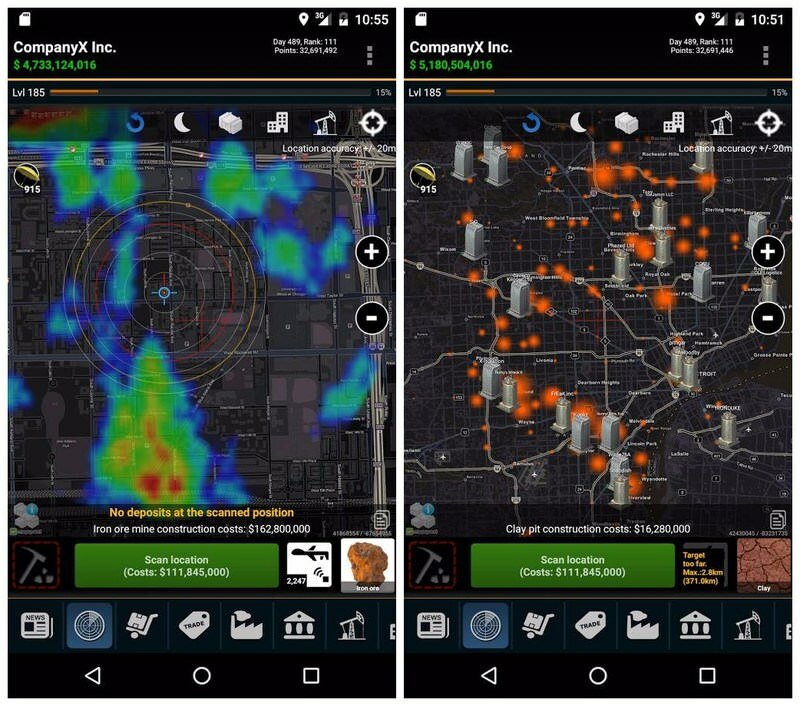 It’s an economic simulation game, where you set up virtual mines in the real-world to extract resources and make money. You need to protect and upgrade your mines to extract resources faster and buy/sell them to get higher rank in your town. You need to look for different types of resources near you, and also need to be careful about other people taking over your mines. A must-have game for Garfield fans. In this game, you need to go on a real world scavenger hunt with your favorite cat to find treasures containing rare comics. However, it isn’t easy to move the fat cat, you’ll have to feed him his favorite dishes to make him move and go on the hunt. 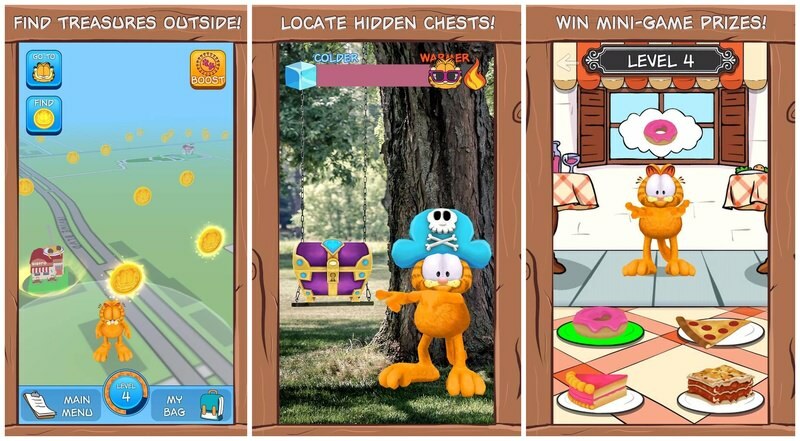 Apart from hunting for treasure, you can also dress up Garfield, earn badges, play mini games, and collect trinkets. You can even earn real world prizes by completing certain tasks, like Amazon Gift cards, Dominos Pizza, VISA prepaid cards, and more. It’s a mafia style game where you create gangs and claim real world territories, such as restaurants, schools, and museums, etc. You can use weapons to fight and defend, and take control over other player’s turf. You can charge less stronger players fee for the safety of their turf, and also fight with law enforcements as you dominate your area. Shooting zombies in the face is fun, but it’s just awesome when zombies are attacking you in real-world. 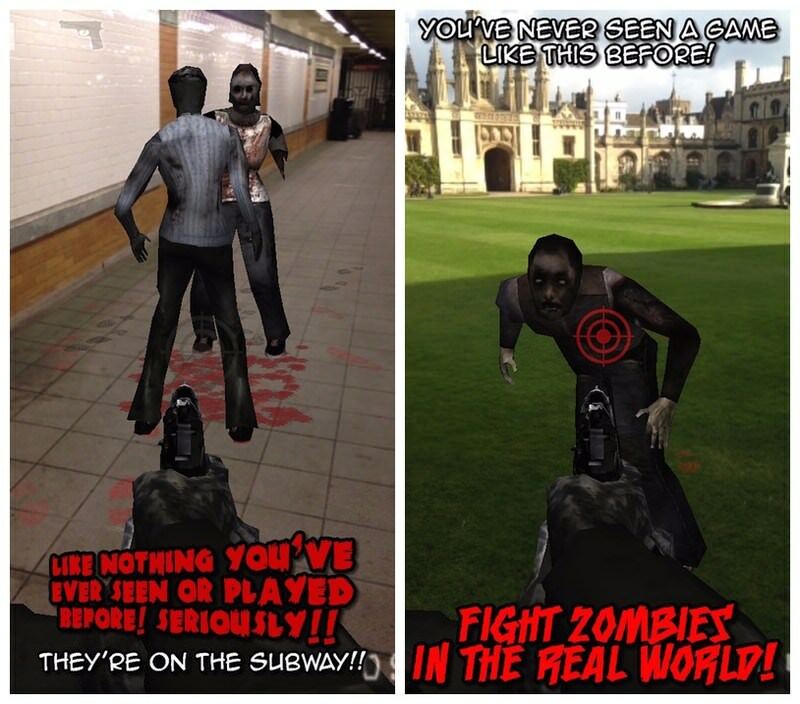 In Zombies Everywhere!, you’ll use your phone’s camera to see zombies coming to get you and shoot them with awesome weapons. Based on your movement and camera panning, you will move away from zombies and aim your shot. The guns in your arsenal are also very cool, including a flamethrower, shotgun, Magnum, AK-47, and many more. However, the game costs $0.99 with an in-app purchase of $0.99 that will unlock all the weapons. Mobbles is very similar to Pokemon GO where you have to go out in the real world and find Mobbles to catch. There are over 250 Mobbles as of now and more are added frequently. You’ll have to raise them properly by taking care of their food, sleep and playing with them. 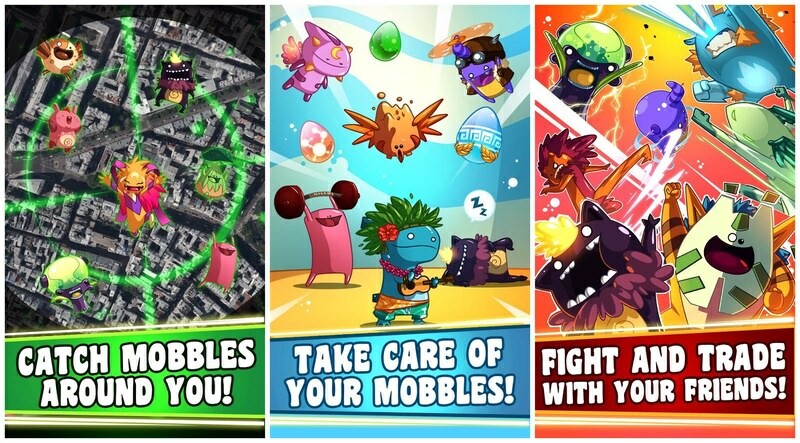 Mobbles can also be used to battle with other players around the world, and can also be customized. The game is similar to the board game Monopoly, but it uses real-world properties around you. 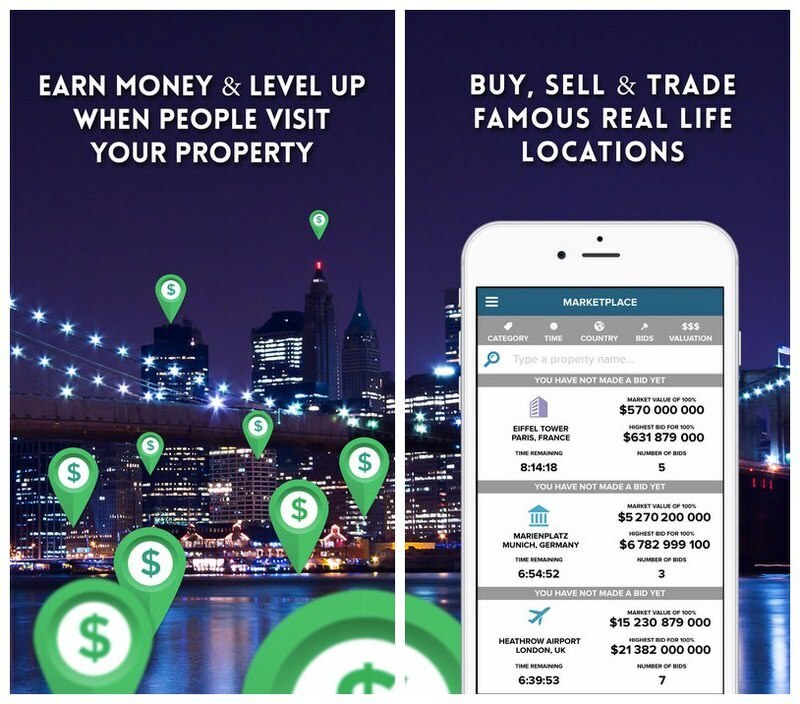 You can use virtual money to purchase properties and earn rent money when other friends visit those places. You need to strategically spend the money and make the right choices to get rich or go bankrupt. The price is set depending on the popularity of the property. From local restaurants to popular attractions like Eiffel Tower or Statue of Liberty can be bought, if you have that kind of money, of course. A strategic game where you control heroes with amazing skills to battle other players. Heroes consist of both monsters and humans and have a set of skills, both magical, and brute strength. The battles are held in the real world. If you want to play alone, then play in dungeons where you can practice playing against mobs. SpecTrek is a bit similar to Pokemon Go as far as the catching part is concerned. However, in this game you’ll be catching ghosts instead, and won’t use them for training and battles. 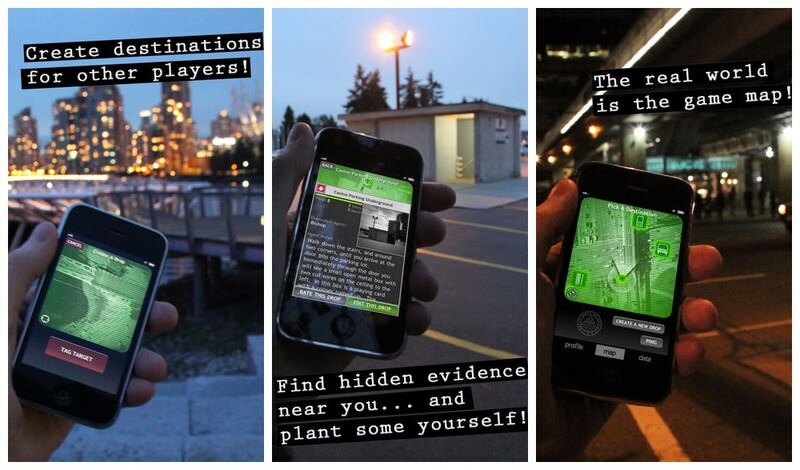 The purpose of the app is to get you out of the home and catch different types of ghosts present near your location. 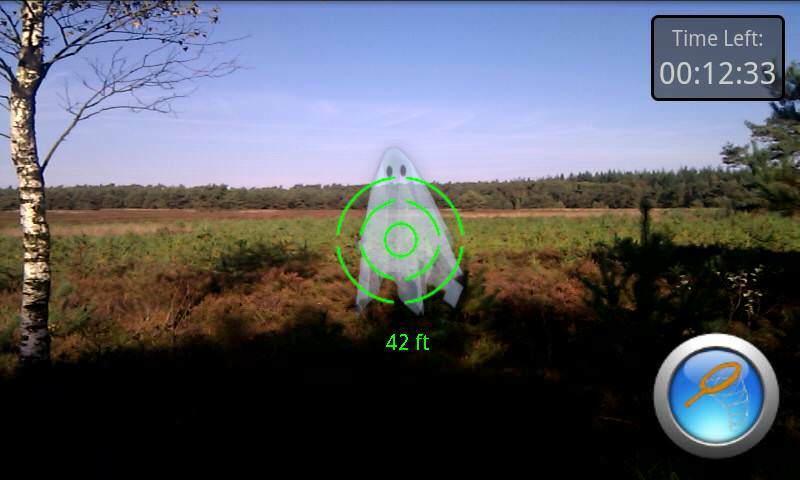 You’ll have a limited time to catch the required ghosts and you can track them on a map. The time and location factor forces you to workout and clears your town off of ghosts at the same time. Probably the best spy game you may come across. CodeRunner makes you jump in the real world and complete different spying tasks as you progress in the game. You’ll have to bug phones, hack networks, solve puzzles, murder your enemies, and even create dead drops for other players to interact with. The storyline is a bit limited for now, but it’s worth spending time. Silent Streets is a bit similar to CodeRunner, but in this game you are a detective, not a spy. As a detective, you’ll have to explore Victorian Snowport to look for clues and investigate fictional people to solve cases. All the clues and people are accessible in the real world. You’ll have to move around and interact with things to advance further in the story. The story of the game is very interesting itself with loads of humor. You’ll need a physical Kazooloo DMX board to play this game at full potential, but it can also be played with your smartphone. You just point the smartphone camera to the board and all the creatures will come to life. You’ll have to move around the board to dodge and kill monsters and aliens with amazing weapons. The augmented reality experience is a bit limited if you don’t have a Kazooloo board. You’ll only see hoards of enemies coming at you and you just point and kill them. The game is better suited for kids for its kid-friendly design and storyline, and no ads and in-app purchases. 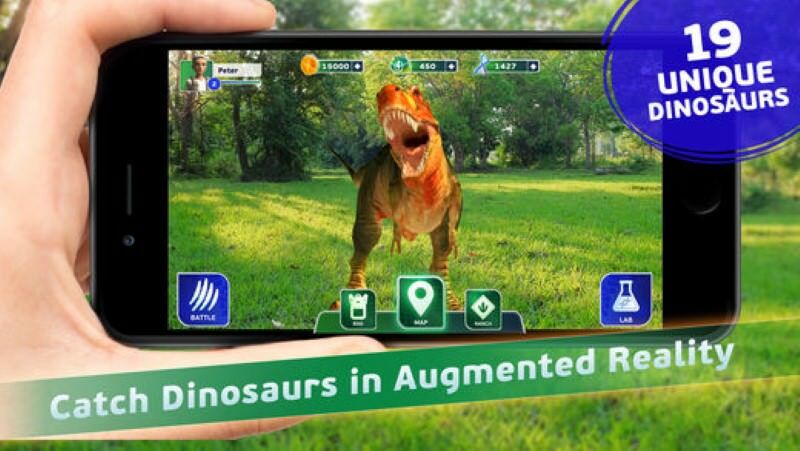 Basically, there are two augmented reality parks, Augmentia and Prehistoria. In Augmentia, you’ll find tiny kittens, fairies, and dragons that you need to get close to make them follow you and collect as many as you can. In Prehistoria, you’ll find awesome dinosaurs and your mission is to collect eggs. Although be careful about T-Rex who might chase you. 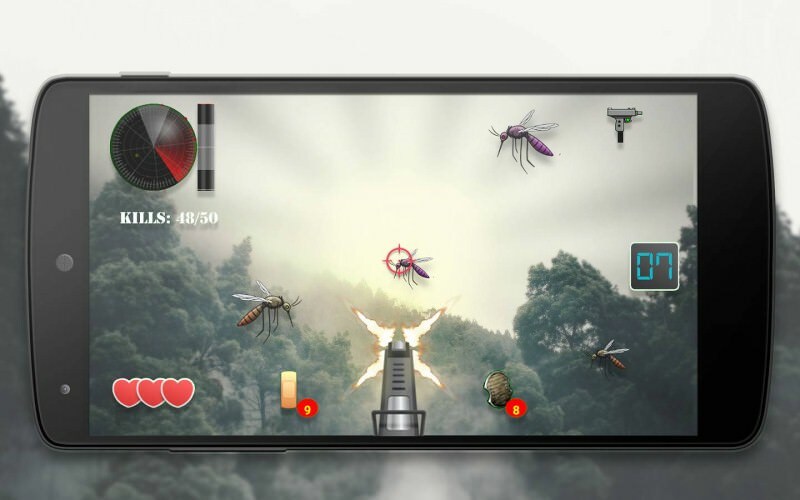 In this game, you’ll kill different types of mosquitos and pests. 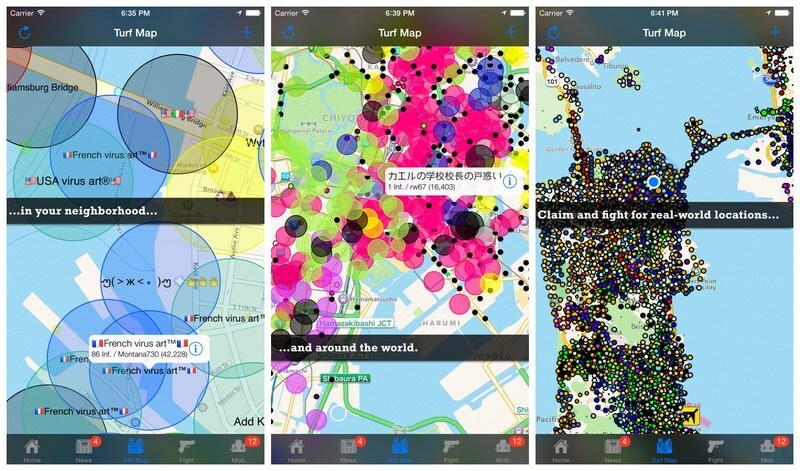 The insects will appear from all directions and you’ll be able to see them from your phone’s camera in the real world. Interestingly, you’ll be using different types of guns to kill them, including a shotgun, machine gun, flamethrower, pistol, and more. Each type of insect has it’s own strengths and weaknesses, and to win you’ll have to understand them. The game is all about scaring your pants off. You need to play this game indoors in the dark with your headphone attached to the phone. The game basically makes your current environment scary with ghosts, augmentations, and sounds. Ghosts may pop out from anywhere and usually at the most unexpected times. You just need to use the phone’s camera enhanced by the Night Terror app and move around the house. 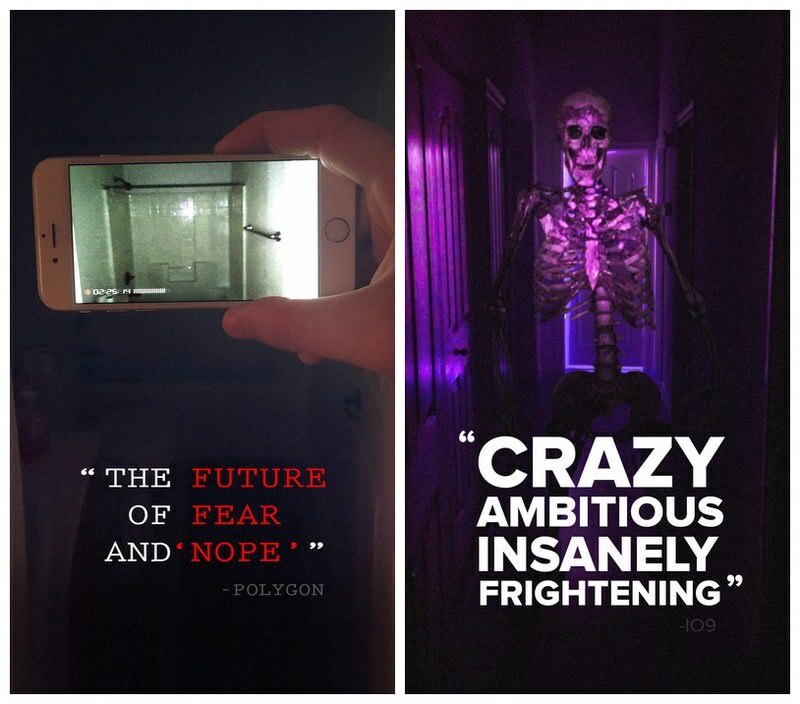 The game will automatically adjust to the environment and give you the scare of your life. It’s a tower defense-style game with an alien invasion theme. 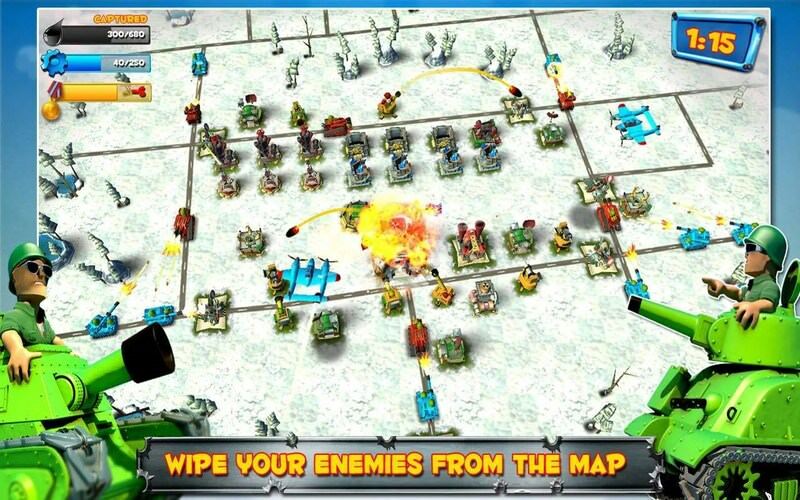 Aliens will invade your nearby areas and you have to move to those areas to defend them. 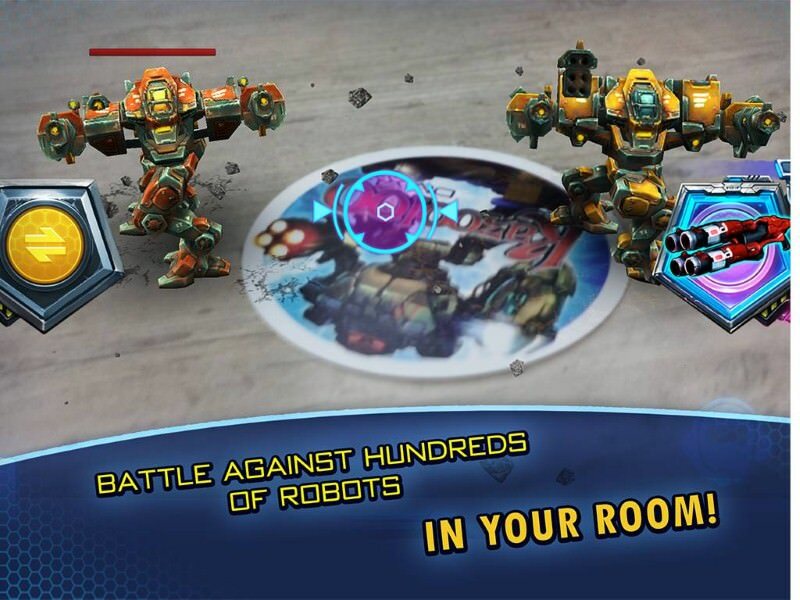 Using your phone’s camera you’ll be able to see alien weapons and send your forces to destroy them. The game has beautiful graphics and there is a complete voice acted story that makes the game very interesting. This is actually a simulator for guns that lets you test out many types of guns using your phone’s camera. 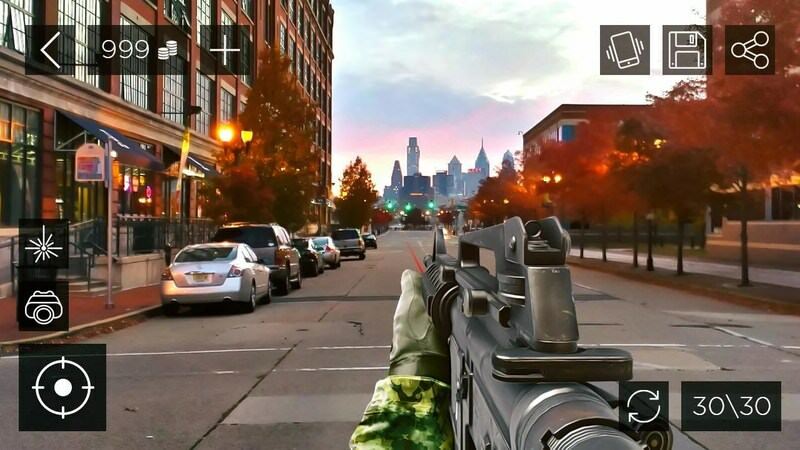 The game lets you shoot real-life objects using the phone’s camera with awesome gun animations and sounds. You can use pistols, rifles, snipers, SMGs and even rocket launchers. You will also earn money for shooting things, but it isn’t much you can do with the money though. It’s a parking game where you can access dozens of cars, trucks, and buses to complete different parking levels. You need to download marker from the Park AR website and print it. Afterwards, place the phone camera on the marker to start the game. 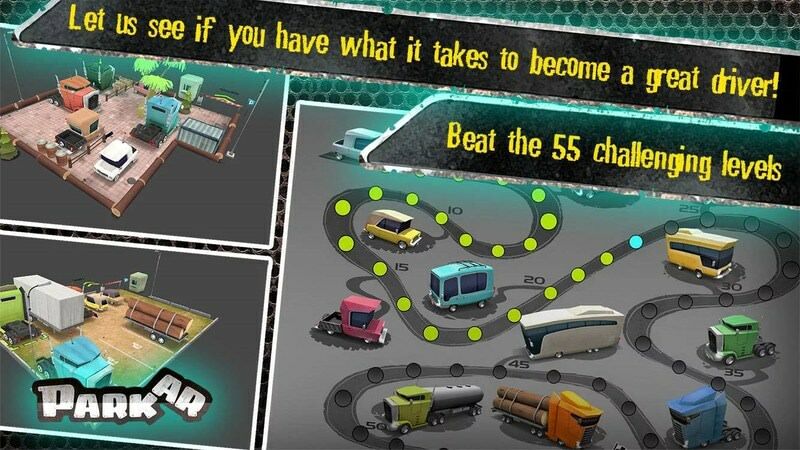 There are total 55 levels you can play on with different objects, missions, and difficulties. There are no in-app purchases or goals, all the cars are free to play. Just select your car and start parking the right way. 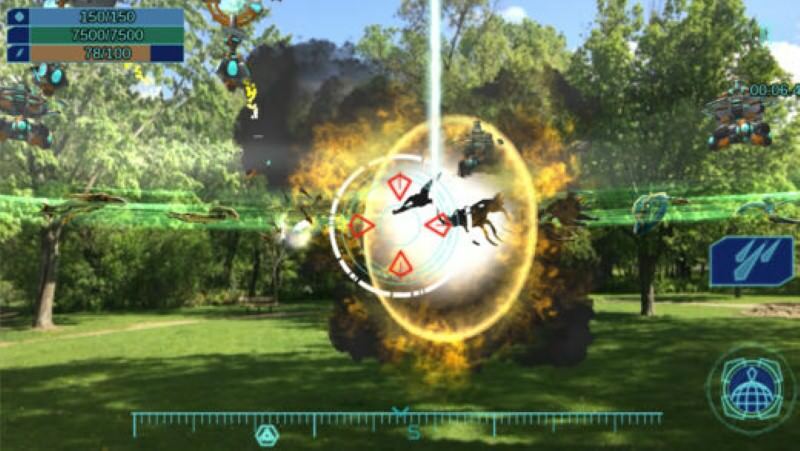 The above games are designed to let you enjoy the features of augmented reality through your smartphone. I personally like Friendly Fire! in this list as similar games have always attracted me. 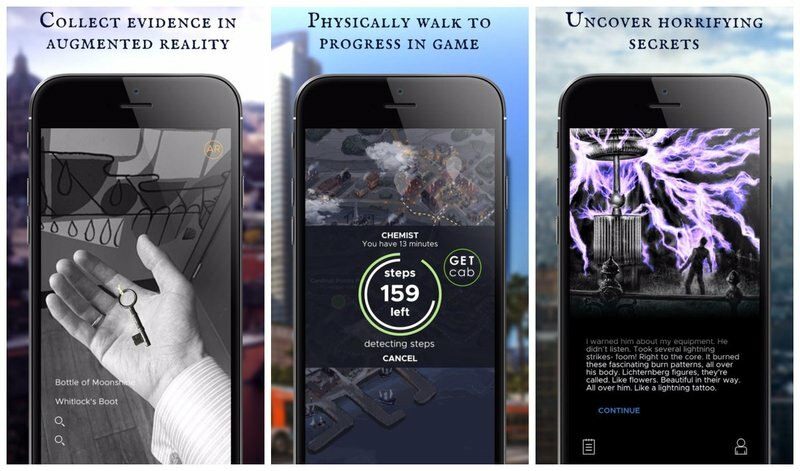 Which one of these augmented reality games did you like? Do share your thoughts in the comment section.